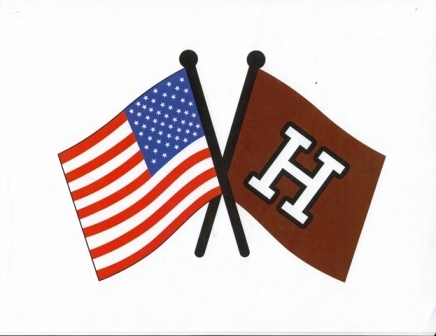 Join the Harvard Veterans Alumni Organization for our annual Welcome to Harvard event! 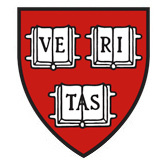 All Harvard veterans are welcome to come meet other members of the Harvard Veterans community, learn about our organization, and get plugged in! Brad Adams (HLS 2011), and attorney for Swords to Plowshares, and Dana Montalto, Senior Clinical Fellow at HLS's Veterans Legal Clinic will have a discussion on their work in this practice area. A non-pizza lunch is provided. Join Kevin Flike, MPA '16, to discuss recovering from Combat Injuries. Join Colonel Cliff Trout to discuss the National Security Council. The Harvard Kennedy School Armed Forces Committee will host Brigadier General Cindy Jebb, the United States Military Academy Dean. Schedule of events to be published. Join Emily Cherniack who will introduce New Politics' model of assisting veterans run for public office. All are invited to witness the ceremony and hear President Drew Faust address Harvard's newest Military Officers. Held at Tercentenary Theater at 11:30am, Wednesday 27 May. No ticket required. 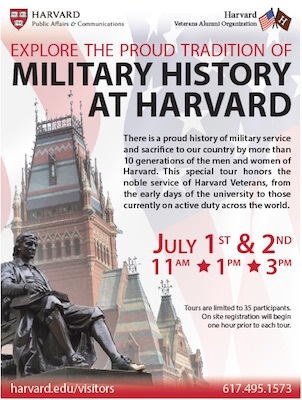 Join the discussion with Harvard Veterans Organization's on-campus leaders.